To address this changing landscape and terrain, for a better riding experience, this is why the V-series design. 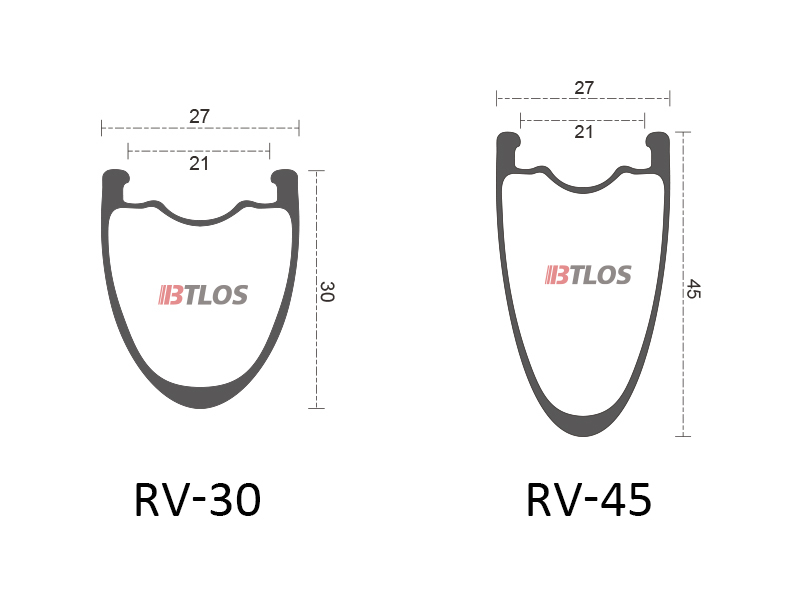 BTLOS RV-30 is a versatile and robust rim ideal for road, gravel grinding, and Cyclocross. The 30mm deep tubeless ready rim balances excellent wheel stiffness and improved aerodynamics with minimal weight. Middle V shape rim profile resulting in low aerodynamic drag, greater stability, and predictability in crosswinds. Middle Hook Design, combined with the design of Hook and Hookless, makes both advantages and benefits. The wider rim platform expands the tire profile and allows for increased air volume. This helps increase the contact patch with the ground resulting in improved cornering grip and increased comfort. 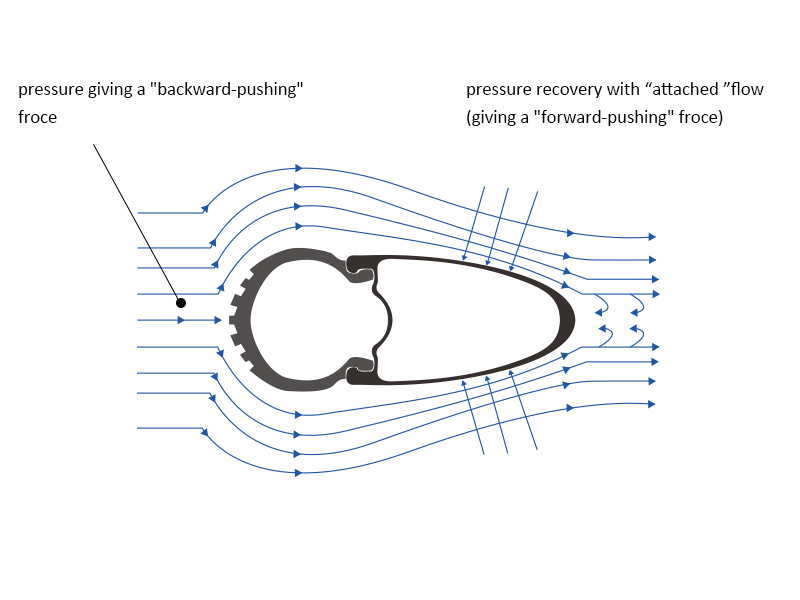 If the profile of the rim is shaped to be more streamlined, the airflow will flow closer to the surface of the rim, so the turbulent wake generated on the leeward side will be more narrow. This results in a much lower pressure zone and a smaller differential pressure. Schedules are currently accepted and will be mass produced after 15 days. 30mm and 45mm depth are currently available.